Our Preschool provides a safe and secure introduction to school life. Through gradual settling-in sessions, the children quickly feel welcome and happy in a caring, nurturing environment. The curriculum takes them through three dedicated rooms: Toddlers, Nursery and Reception ..
By integrating the academically renowned Cambridge Curriculum from the United Kingdom, set in a modern and spacious campus, with outstanding teaching, varieties of opportunities and good facilities make the school one of the best in the city. The school equips its students .. Welcome to First Years Academy! At the First Years Academy, we ensure that our students achieve the highest standards of successful learning whether it be in Academics, Fine Arts or our Athletic Programs. As you step into the school premises, you can feel the energy and excitement that can only exist where there is a high degree of motivation and commitment. We offer a modern and secure environment which makes it seem almost an extension of the home where ambience is congenial and there is immense creative freedom for both faculty as well as students. 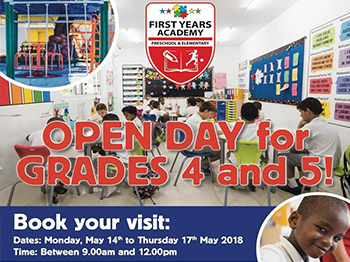 To achieve our goals, we at First Years Academy are singularly focused on one thing- your child. They bring their passions into the classroom and develop deep, caring relationships that inspire a true love of learning. Our teachers pay close attention to the social, emotional and academic needs of each individual, adapting the curriculum and lessons that fuel the fire more than fill the bucket. Put simply, a good school knows your child by name, a great school knows your child by heart. From my very first visit, i could tell that FYP staff are extremely caring people who enjoy being around children. Inaya agrees and we are grateful that you helped her get such a great start to her Tanzanian life. As a mom i am so proud to see my child progressing everyday. Congratulations to all the teachers who work so hard everyday to help us raise our children! I think my daughter is the newest addition to the First Years family and i am glad that after evaluating a lot of options, we have put her in the best possible place. The personal care and attention she is getting here is awesome. I really thank Naila and Zoheb and all the teachers, for making it such a wonderful centre. We will always cherish Adwiti's special moments here. Wishing you a bright future ahead. I Could not have found a better place for my sons 'first' school experience. I am grateful and lucky for his wonderful teachers who not only made his transition easy from home to school but for us parents also, who has a hard time letting go.. Kudos to all the hard work done by 'first years' for running a first class home feeling preschool! 'first years' The name says it all. The school understands the mind and thought of toddlers going to school for the first time. The ambience is so full of ease and comfort for a beginner. Hats off and kudos to all the staff and owners. keepy it going and best of luck for the future! In my opinion, an ever smiling and open to suggestions organizers is an asset to this school. 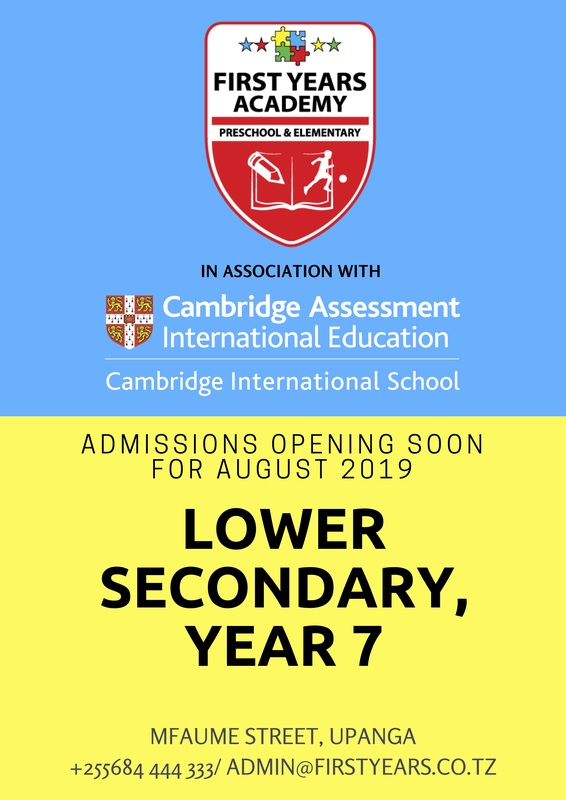 More than this, colourful and well maintained play area and classes, field trips, use of lastest equipments and teaching ideologies in classrooms, fun activities, assemblies and innovative well-trained teachers enable this school to secure a place amongst the best schools of dar. I wish a very good luck to the whole team of FYP! 2018 © First Years Academy All Rights Reserved.